Earlier this week, Fort Smith, Arkansas-based logistics company ABF Freight, an ArcBest Carrier, announced its 2018 Load Team, a group comprised of professional freight-handlers from service centers throughout the company’s network in North America. 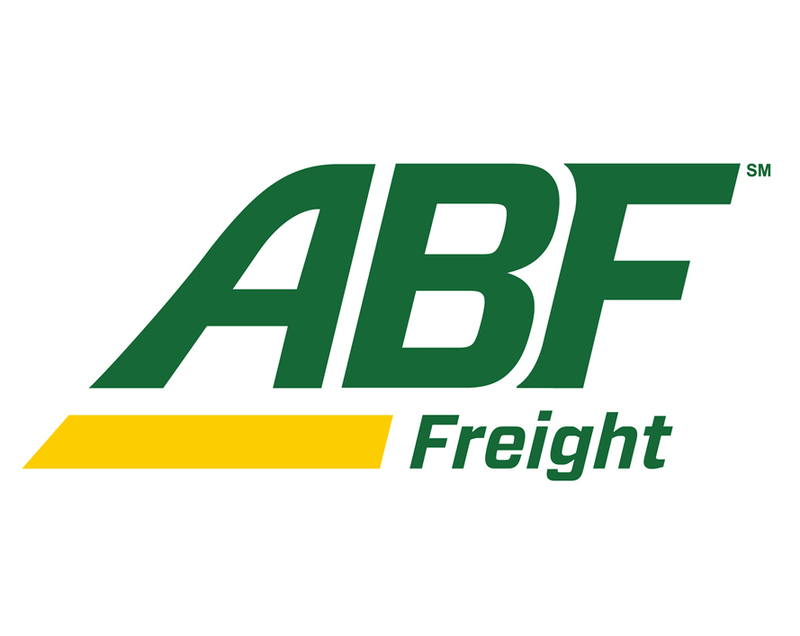 ABF Freight has reportedly chosen Load Team members from service centers across the country, representing the carrier’s service area. Andy Upchurch, ABF Freight Vice president reports that the distinction of a Load Team member proves professionalism in the commercial transportation industry and allows ABF Freight to remain a leading name in its field. ABF Freight reports that Load Team members are selected based on criteria that relate to safety, the individual’s involvement in the Quality Process, and an individual’s ability to optimally load trailers, among other criteria. According to ABF Freight, the company established its Load Team in 1994 in order to recognize outstanding performance from employees regarding equipment, training and dock procedures. For the full list of 2018 ABF Freight Load Team members can be found at ABF’s site.